I want to sell my kite North Vegas 2016/ 7 m. Kite has been used by me ,kite has no holes. 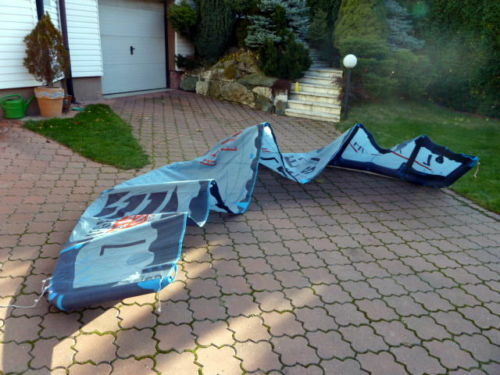 Kite is in very good working condition, I am selling (kite + bag + set up for 5 lines /set up for 6 lines ) . If you are interesting contact me.